1. 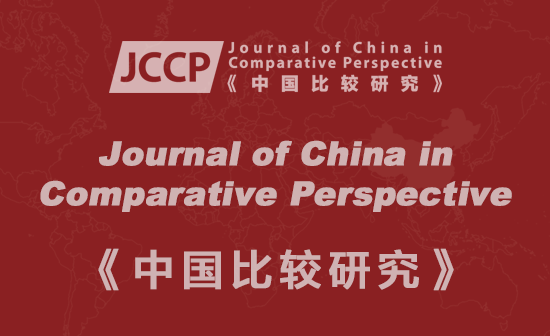 Members of the International Consultation Board is invited to help with the Journal of China in Comparative Perspective (JCCP). Some of them are also on the Academic Advisory Committee of CCPN Global. 2. Normally a Chinese surname (or family name) is composed of one single Chinese character (e.g. Zhao, Qian, Sun or Li), or occasionally of two Chinese characters (e.g. Ouyang). In common usage, Chinese names are written: surname (typically shorter) first followed by first name or names (typically longer because they are composed of two Chinese characters, e.g. Wang Laowu, sometimes with “-” in the middle). We have capitalized surnames here to make them easier to distinguish. In this journal, if you see a surname in front of a first name, you can assume that person is mainland Chinese. 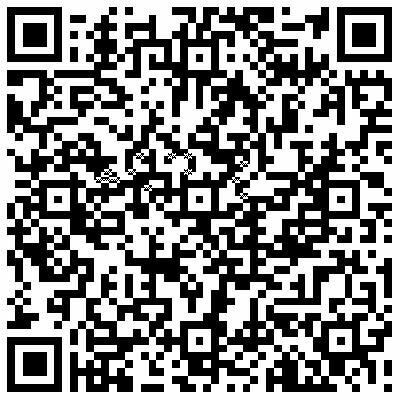 See Guidance for Contributors.